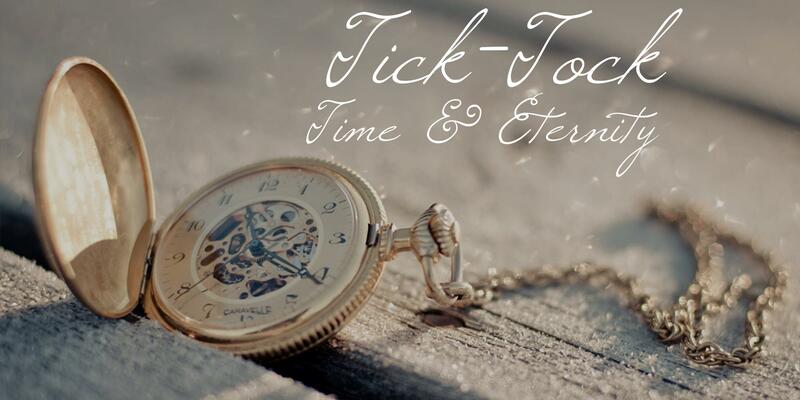 Ladies, you are invited to continue on our Tick-Tock: Time & Eternity journey. Our summer event will be this Saturday, August 16, at 10:00AM in The Warehouse. Childcare is available. Come and hear testimonies and see footage from our recent Time and Eternity Project - The Freedom Climb! You will be able to shop at our Threads of Love Boutique where all proceeds benefit ministries in India. 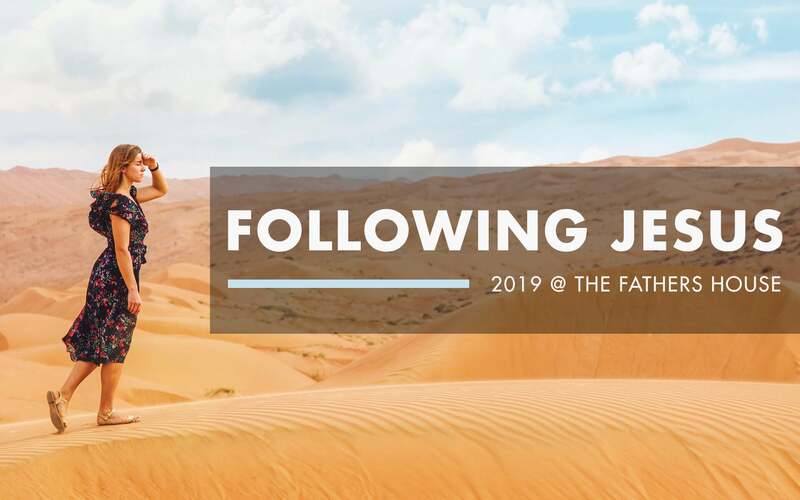 We will also pray over the team of 20 women who will be traveling to India in January and for the projects they will work with to advocate for women and children caught in human trafficking. Barbara Christiansen will share her heart about what it means to biblically number your days. Hear the tick-tock of the daily clock and train yourself to number your days and use your time for eternity. "Do you know how many minutes there are in a day? 1440. Do you know how many hours there are in a week? 168. It is interesting to me that rich people cannot buy more hours, scientists cannot invent new minutes. You cannot even save time to spend it on another day. You've got a little time today and you say, "Well, I'd like to save it up for tomorrow, you can't do that! Do you number your days? Do you realize how important every single day is"